One of the most important aspects of traveling is to behold and experience the local tradition and culture of your destination. 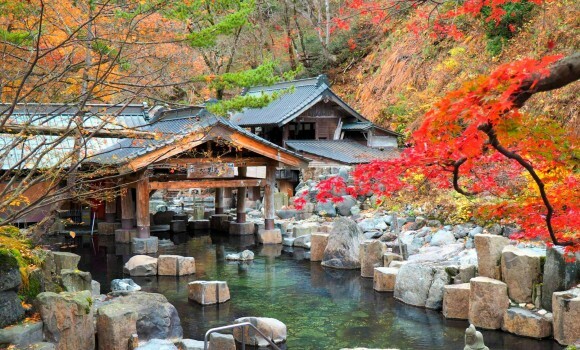 To emphasize this aspect while maintaining variety and comfort, we at ILJT have perfected an 11-day itinerary that covers some of the best Honshu destinations, both renowned and obscure, in a circular route that starts and ends in Tokyo. 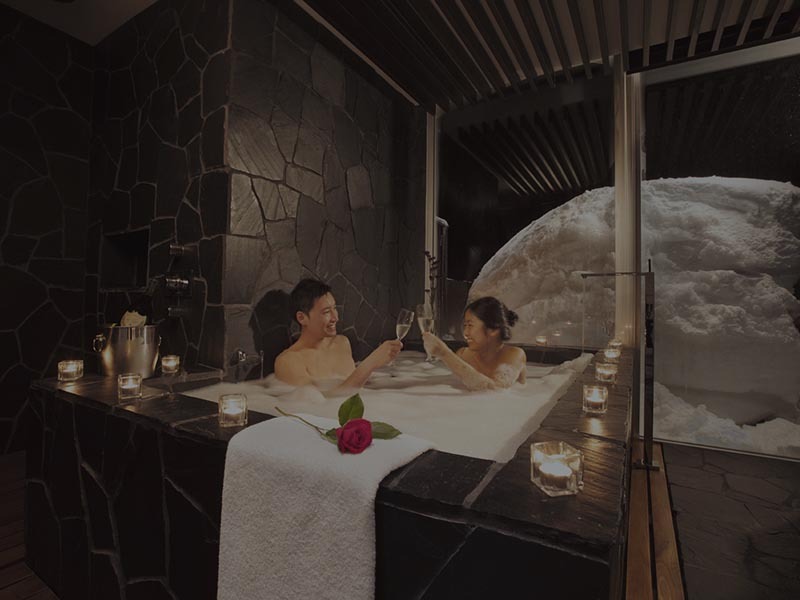 iLoveJapanTours is a leading tour operator specializing in exclusive luxury tours in Japan. Being a local land tour operator, we have a personal involvement in every aspect of your tour. 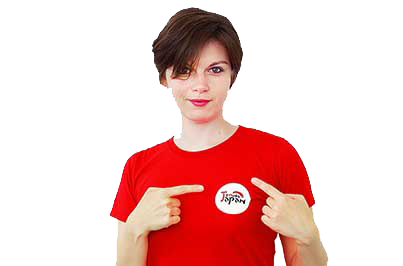 Your itinerary is designed and approved by our team of experts with firsthand experience of living in Japan. Your daily tour management, down to the occasionally requested last-minute adjustments, is performed firsthand by our team in Japan. It is the kind of quality you can expect only from dedicated professionals with local know-how. We pride ourselves in our drive to improve. Our staff always do their best to serve our esteemed customers, and it shows in the positive reviews we have accumulated. By having a direct communication channel with our travelers, we also ensure that we receive critical comments and suggestions based on their experiences. We use customer feedback to reinforce the positives and improve on the shortcomings, allowing us to constantly evolve. Best of all, we are transparent with our reviews -- they are reliable and unbiased. Our mission is to guide you away from the mundane and immerse you in the wonder of and unknown land. 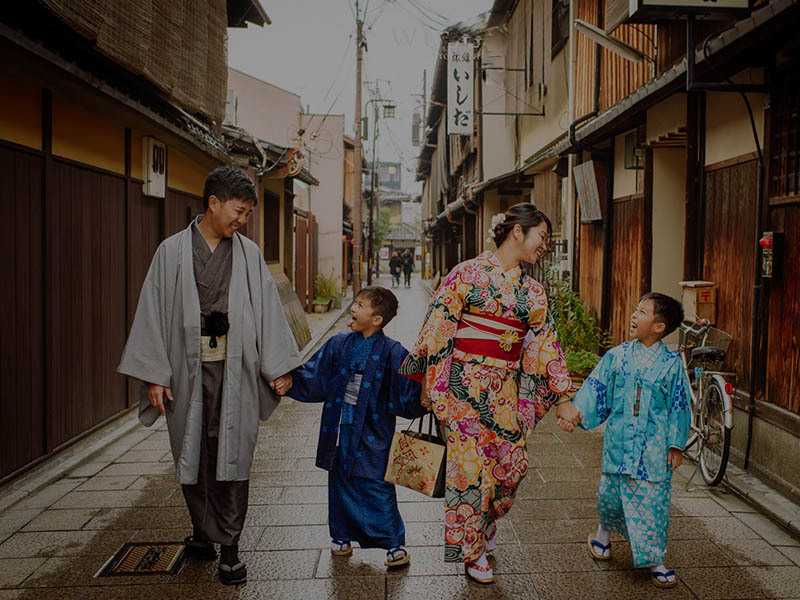 We invite you to discover the Japan of your dreams -- with our experience, on your terms, at your pace, with the people you love. Let’s take a few steps back and ask the crucial question: why do you travel? Some travel to broaden their horizons, others to sate their curiosity and wanderlust, and yet some others to simply have a good time off. 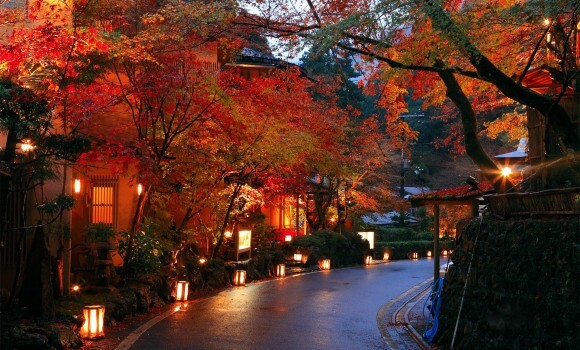 Traveling is therefore an investment, especially for a high-profile destination such as Japan. It is important that you find a reliable and qualified tour operator to ensure that your time and money translate into a great experience that fulfills your expectations. And we at iLoveJapanTours strive to exceed expectations. Dots and lines on a map do not an itinerary make. A wholesome trip is much more than just chaning one visit with another. It is --first and foremost -- a dream and expectation of wonder. When designing our exclusive private tours in Japan, we take into consideration the diversity of travelers from around the globe. We understand that our customers have different preferences and expectations. With utmost care, we have devised a system to categorize our programs into styles to facilitate your search for the perfect adventure. 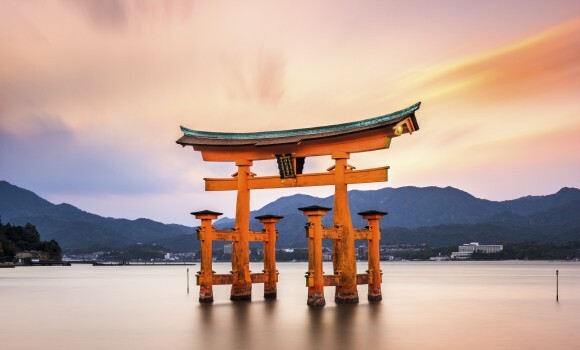 The resulting ABCs are the backbone of our highly acclaimed service -- no matter who you are, where you come from, and whether or not you have visited Japan before, we have an itinerary for you. 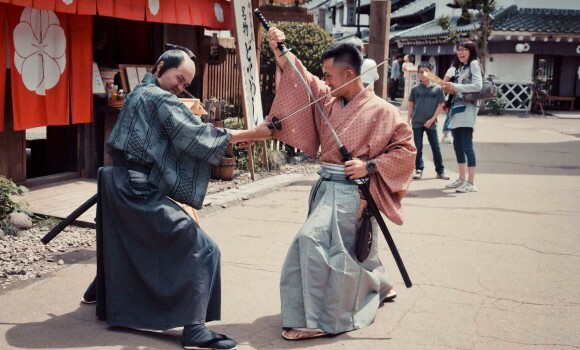 When designing our unique Japan private tours, we take into consideration the diversity of travelers from around the globe. We understand that our customers have different preferences and expectations. With utmost care, we have devised a system to categorize our programs into styles to facilitate your search for the perfect adventure. 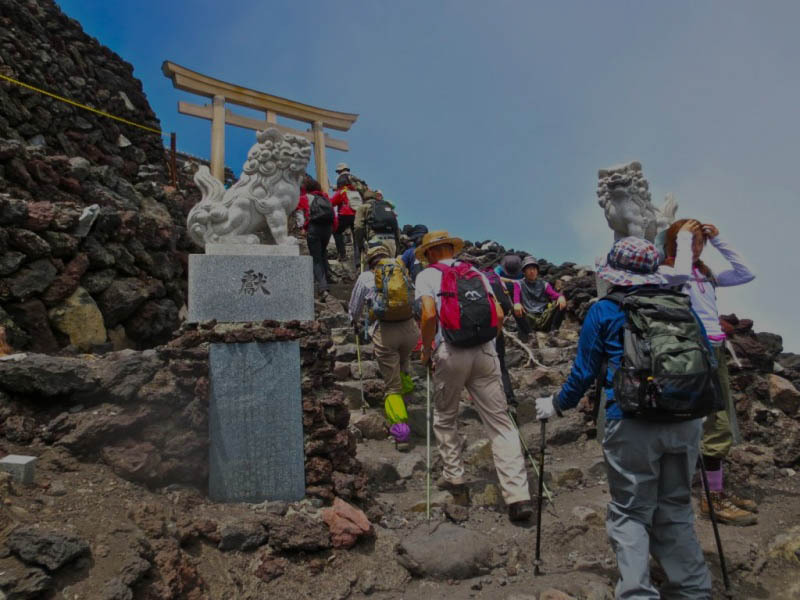 The resulting ABCs are the backbone of our highly acclaimed service -- no matter who you are, where you come from, and whether or not you have visited Japan before, we have an itinerary for you. Every company has a story, and we love to share ours the way we share our carefully crafted adventures. 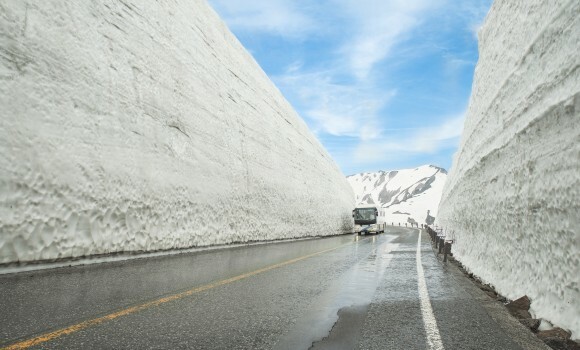 Our company has a long-standing reputation as the leading inbound land tour operator in Japan. We started as a couple of foreigners living in a traditional house in the mountains of Kyoto, who strived to share our love and passion for Japan. Even back when we had only two guides, we were recognized for our sincere and exceptional service. More than 10 years since our small beginnings, we have grown into a team of professionals, serving thousands of satisfied clients from around the world. Ours is an experience you can trust. Our travel agent really took our expressed preferences to heart and planned a custom trip that was exactly what we were looking for. Throughout the process, he adjusted our itinerary to take not of different requests, but also was very direct in letting us know when something we were requesting would not be a good fit, would make things too rushed. While our visit did include some iconic sites (which are beautiful but more crowded), he also included many places that felt a bit more removed and special. Words could not describe the breath taking experience both my wife and I had during our 10 day trip to Japan. From the time we landed to our farewell, everything was taken care of in terms of site seeing, travel, booking for restaurants, private tours, and lodging. Our travel advisor has worked with us closely and really listened to what our interests were to create a unique adventure. 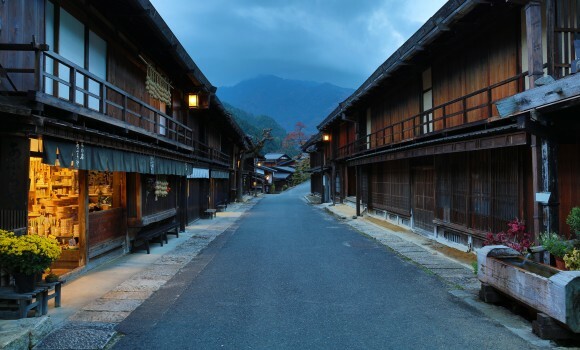 I cannot speak highly enough about our 15 day family holiday in Japan! The service provided by this travel agency was seamless. The private guides were interesting and knowledgeable. We felt that they were more than just guides. It was like we had a friend in each city. They gave us restaurant tips as well as tips on sights we should see on our time of leisure. They were also very attentive to each of our requests, interests and needs. They were very patient and understanding.